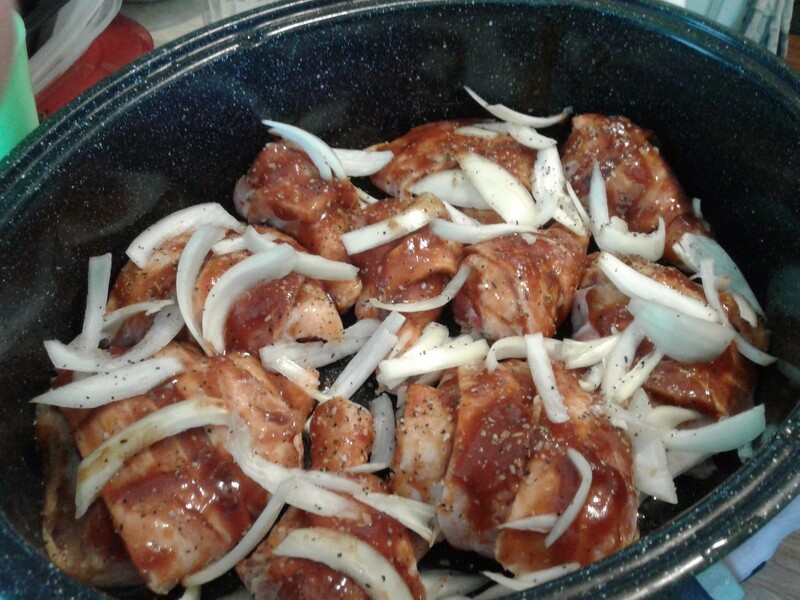 Make barbecue chicken even more delicious with the addition of bacon. 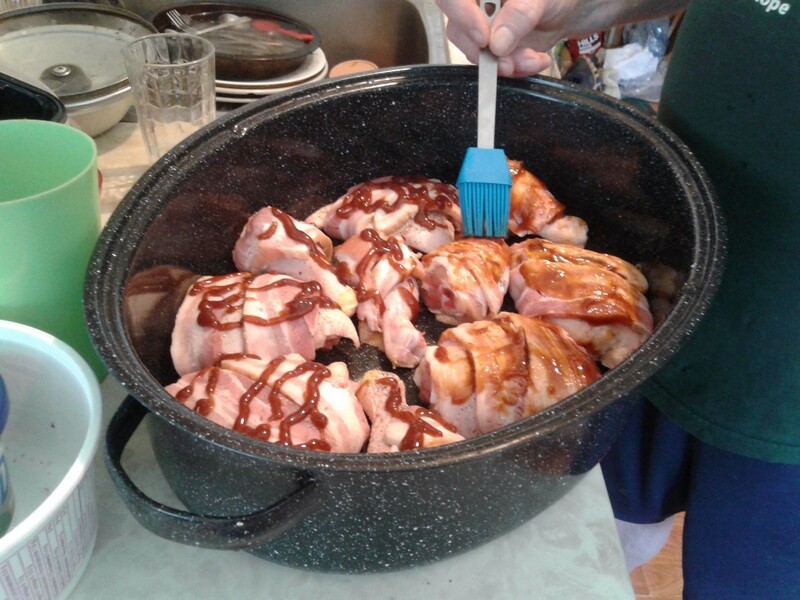 This guide contains a recipe for bacon wrapped barbecue chicken. You know that anything with bacon has got to be good. These are good baked in the oven but they can also be cooked on the grill. 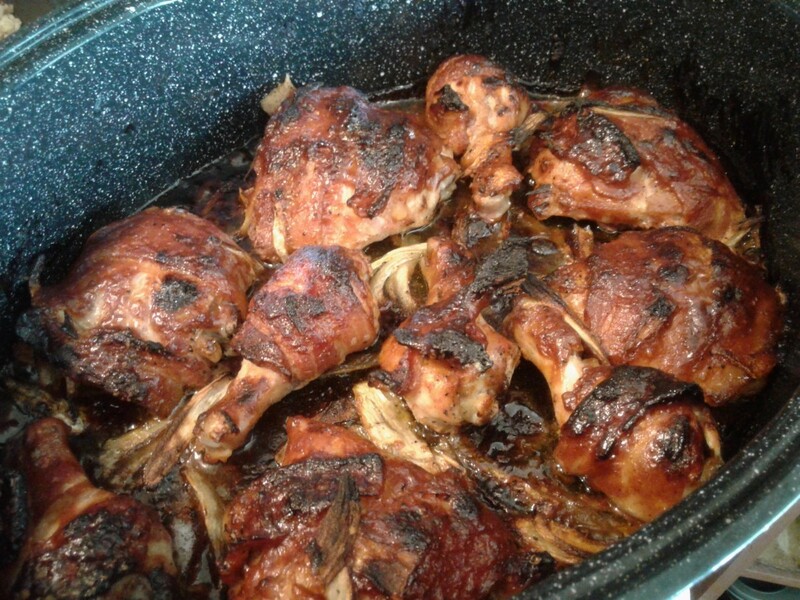 I used chicken thighs and legs but you can use chicken breasts or skinless boneless chicken. If you are using the boneless chicken you will have to reduce the cooking time because they will cook faster. 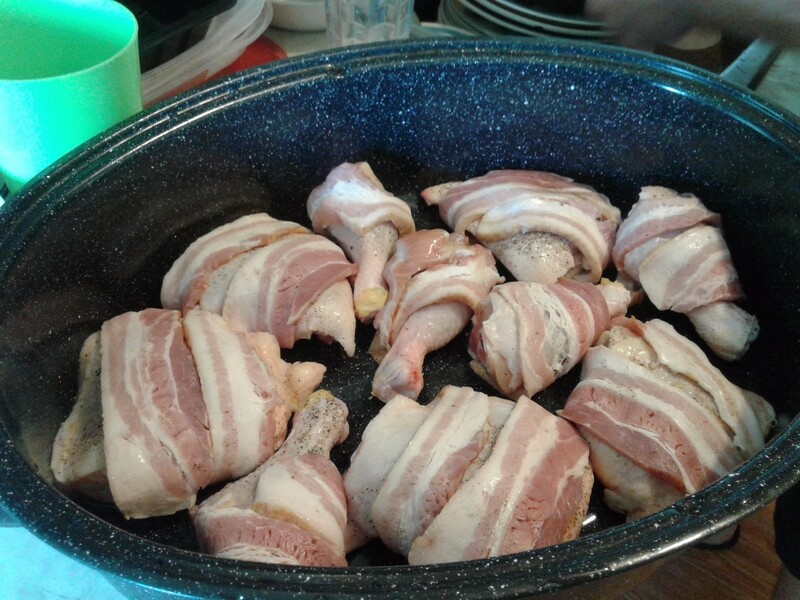 The bacon helps to keep the chicken moist. 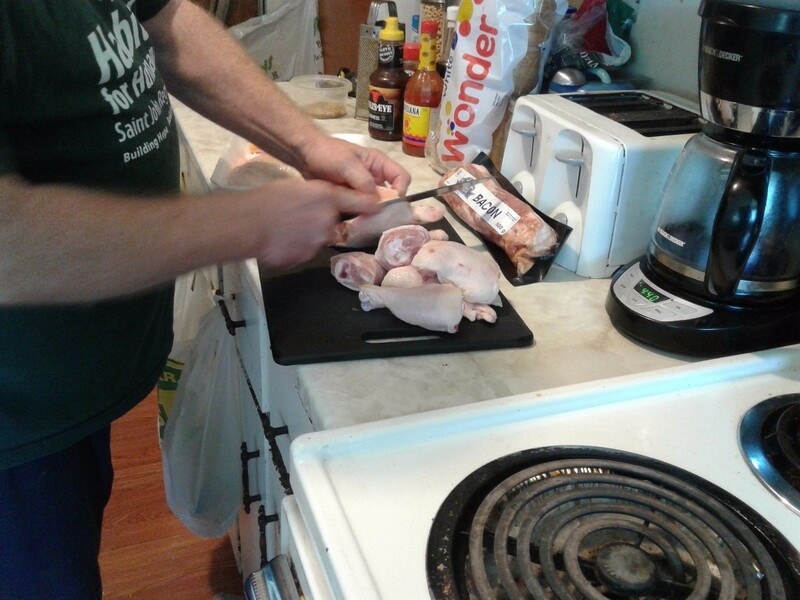 Cut chicken quarters, dividing the thighs from the legs, trim excess skin. Season the chicken pieces with salt and pepper. 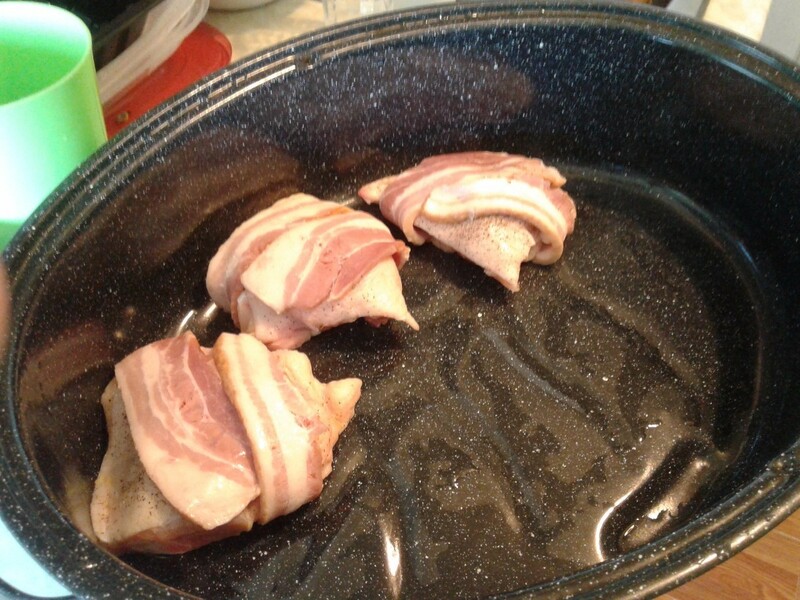 Wrap one strip of bacon around each piece of chicken. Place each chicken piece in a deep edged pan or roaster. 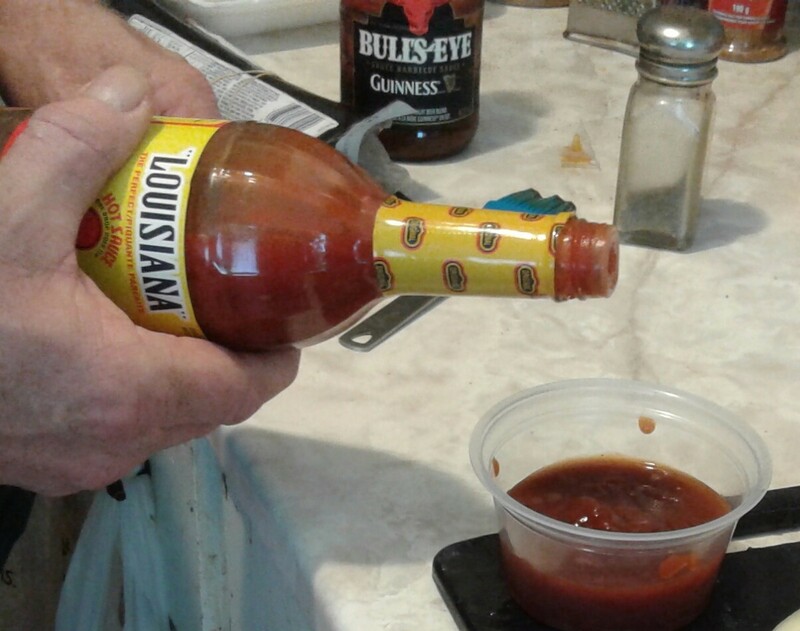 Pour the BBQ sauce into a bowl and add a few dashes of hot sauce. Stir well. Brush the BBQ sauce on each piece. 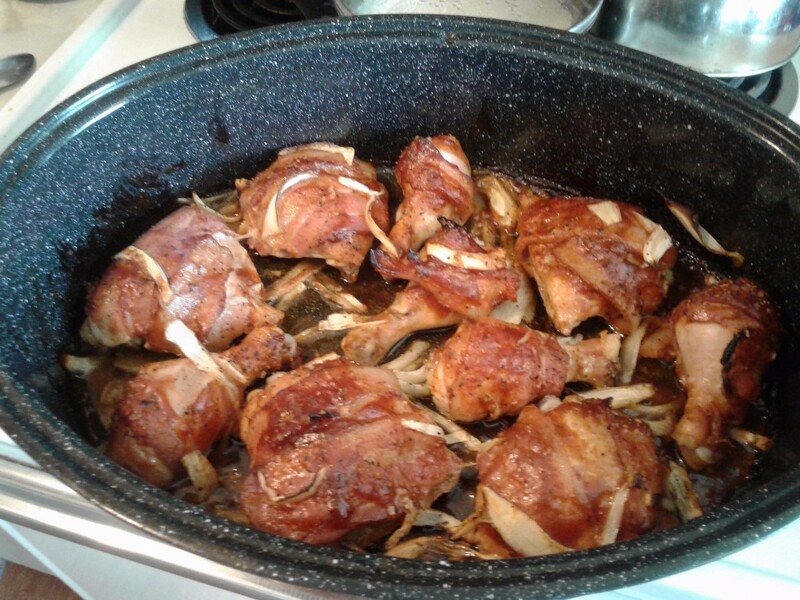 If you wish you can add onion slices on top of the chicken. Sprinkle with seasoning of choice. Place in oven uncovered. Cooking for one hour. 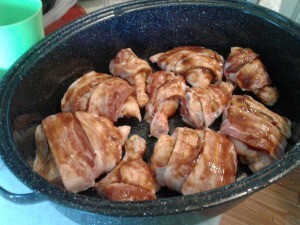 If you want crisper chicken put on the broiler for the last few minutes of cooking. Great idea. 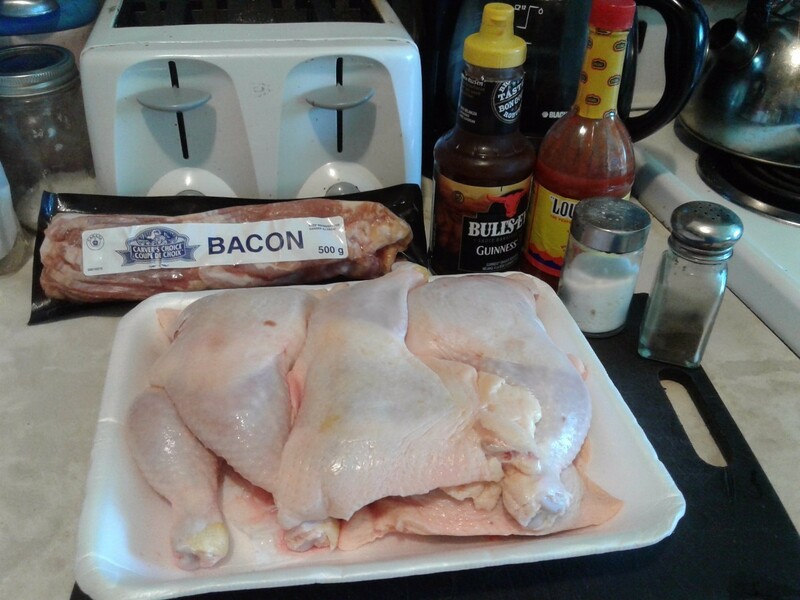 I have chicken and bacon in the refrig right now and I'm going to make it. Thanks. Whoa looks very delicious! Thanks for sharing! !